Mountain View’s Premier Bagel Shop! freshest bagels in the bay area! 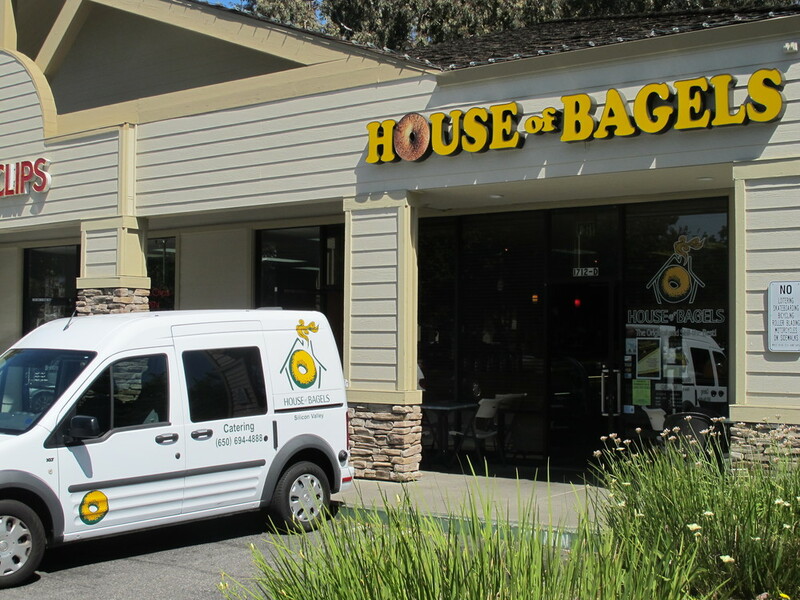 The House of Bagels in Mountain View is in the heart of Silicon Valley. We've been offering the same, true New York style bagels for over twenty years. 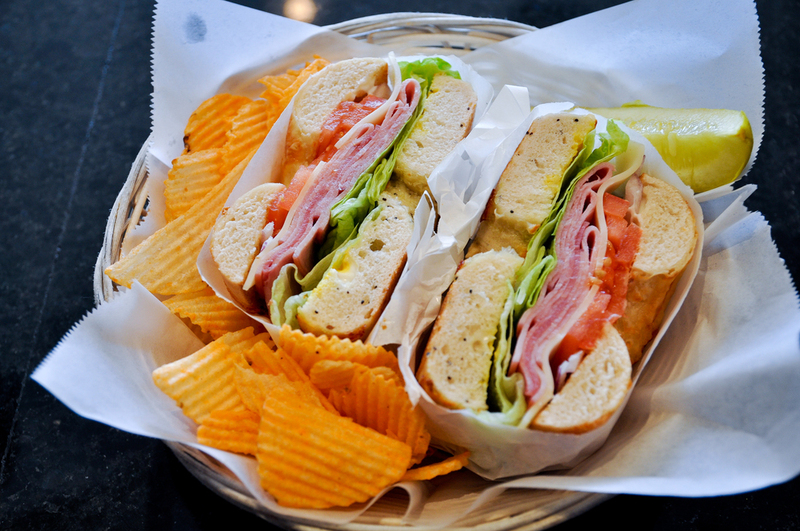 We serve only the freshest bagels everyday for breakfast and lunch. We believe that traditional baking allows for a more delicious tasting bagel. We stand by it today. The House of Bagels in Mountain View insists on keeping with tradition, using the original New York style process developed in 1968 by the Chassey family. The Chassey family migrated from New York bringing with them the family recipe. As the demand for bagels began to grow, they started opening stores throughout the Bay Area. We use that same process in our store today! We use only the best, unprocessed ingredients, no trans-fats and preservative free. Our bagel dough is made the same way, every evening, by employees who have been trained in the traditional New York style process. After the dough has rested overnight, we shape the dough into bagels, starting at 4:00 a.m. in the morning. This ensures we serve only the freshest bagels to our customers everyday. These raw bagels are then boiled, not steamed, keeping with New York tradition. After boiling, the bagels are topped with an assortment of seeds, cheeses, onion, sugar, and more! Then it's time to bake in our custom designed stone ovens, these ovens create the crusty, shiny outside of our delicious bagels. Keeping with New York traditions, our bagels are boiled and then topped with with an assortment of seeds, cheese, onions, sugar and more! We take the boiled bagels and bake them in our custom design stone/brick ovens. These ovens create the crusty and shiny outside of our delicious bagels. Other shops steam their bagels and bake them on metal pans, creating a large and airy bagel, more like bread. These bagels don't offer the crunchy, chewy texture that was perfected so long ago by the Chassey family, the New York style bagel we offer at House of Bagels.